Pretty soon you'll be able to buy Acer's beast of a gaming laptop, swivel the screen, and ray-trace your way to gaming nirvana. 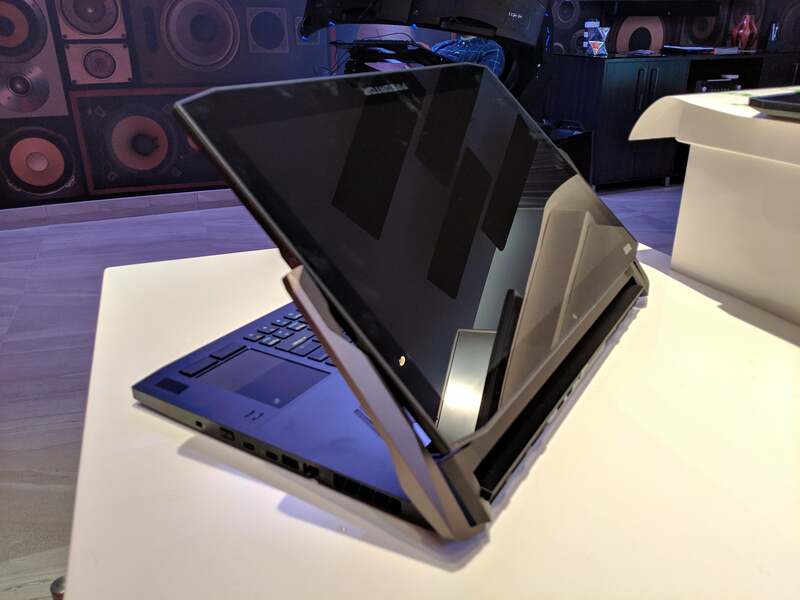 Acer first showed off the Predator Triton 900 at IFA 2018, but kept it under glass. 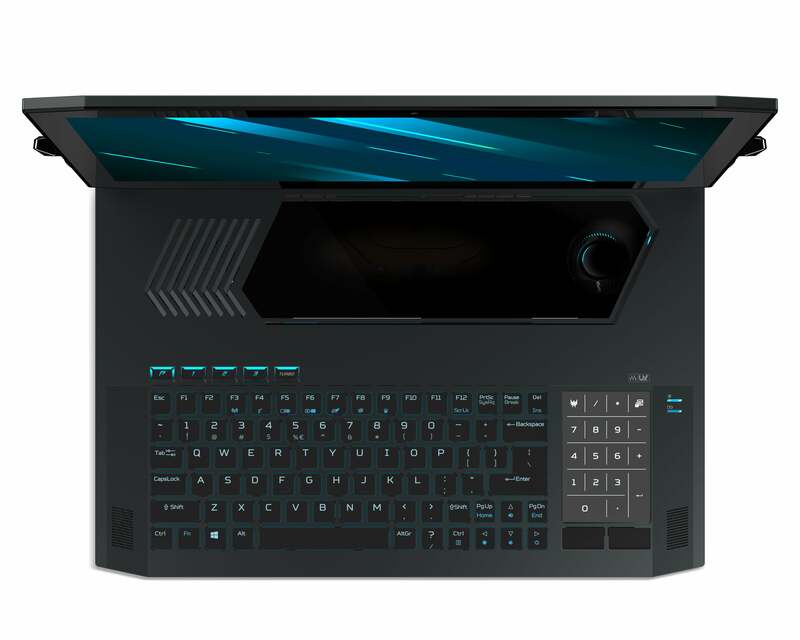 Now the gaudy gaming laptop with a swiveling, hinged display is at CES 2019, and Acer has revealed a bit more: The Predator Triton 900 will begin shipping in March with Nvidia’s new mobile ray-tracing technology inside, and you can expect to pay $3,999 for a baseline system. The Predator Triton 900’s screen can even be reversed—for that one time when you’ll want to deliver a presentation. Though its hinge is a bit different, Acer’s overall effect is akin to what we see in the Microsoft Surface Studio—it’s a big sheet of glass attached to a PC that’s optimized for graphics. Unlike the Surface Studio, though, the Predator Triton 900 is portable. 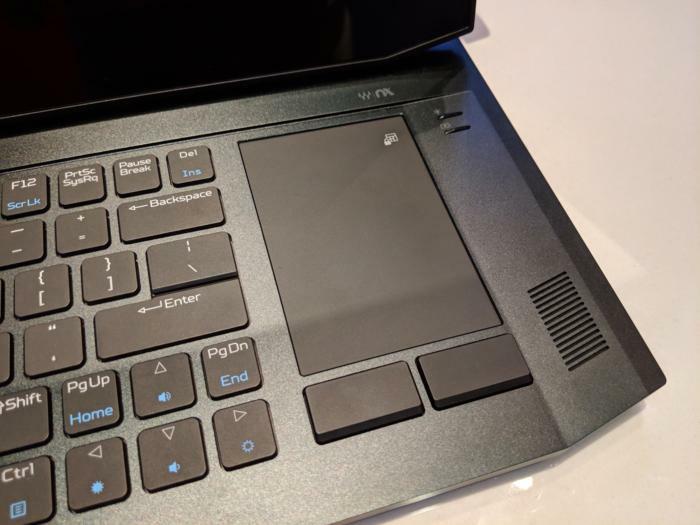 Acer’s other notable external feature is the Triton 900’s trackpad, which appears to the right of the keyboard. For lefties, this is mostly a good thing, as the trackpad doubles as a number pad. (Righties typically use WASD keys for gaming, while lefties typically use a standalone number pad instead.) The only drawback is that the keys aren’t separated, meaning that lefties won’t have the tactile control of a true number pad. Here’s a look at the Acer Predator Triton 900’s keyboard and number pad. The big glass window to the top is... just that, a window into the cooling system. Inside the Predator Triton 900 are two components of particular note: the Nvidia GeForce RTX 2080 GPU, and an 8th-gen Intel Core processor. While we don’t yet know the exact specs of the RTX 2080 chip, we do know that it’s the mobile version of Nvidia’s ground-breaking RTX 2080 desktop GPU—with support for actual ray-tracing, the holy grail of graphics effects. Nvidia’s tech models how we view real-world light, though proceed with caution, because only a limited number of games currently support ray-tracing. We also don’t know exactly which “8th-gen” Intel chip is inside the Predator Triton 900, and the definition of 8th-gen is uncomfortably broad these days. 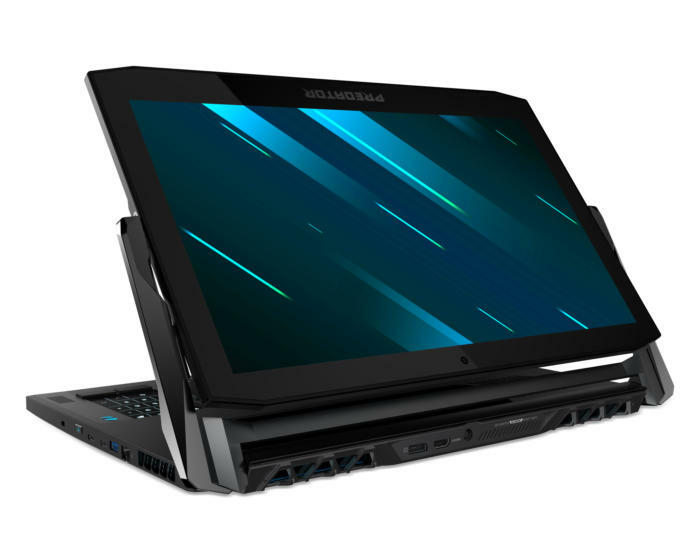 Inside the notebook, however, is Acer’s 4th Gen AeroBlade cooling system, which features metal fans that increase airflow by 45 percent, as well as Coolboost technology that keeps the notebook cool during extended gaming sessions. Waves audio is also included, including Waves Nx with head tracking for a 3D audio experience. 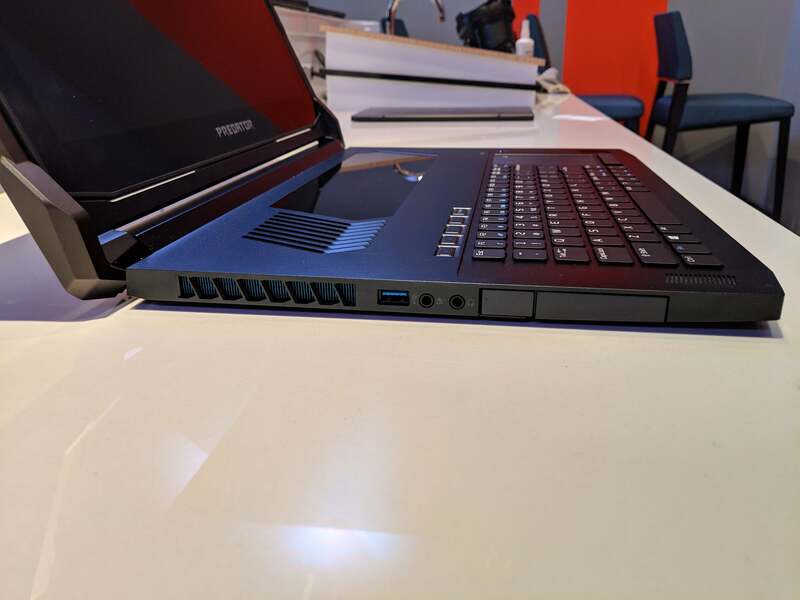 Acer hasn't revealed the full specs of the Predator Triton 900, but here are some of its ports. That fat box to the right is a dongle that will contain the Xbox wireless receiver. 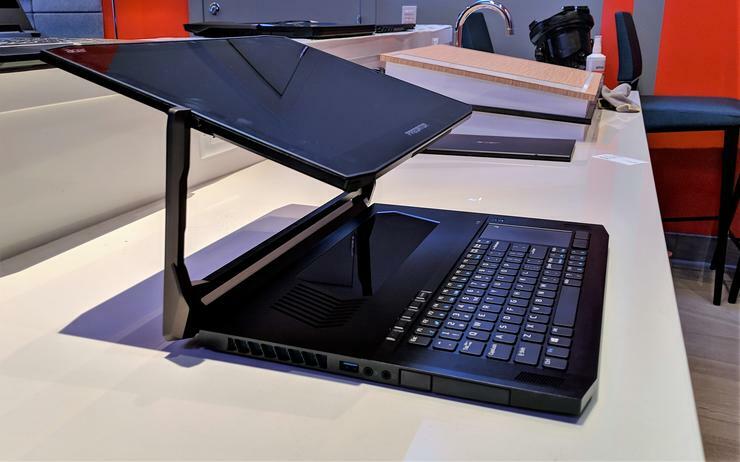 And here’s an interesting value-add: Later this year, Acer will publish a PredatorSense Mobile app that allows remote control of some of the laptop’s functions: overclocking, fan speed, lighting profiles and audio. We should also see a Predator Triton 900-specific app for League of Legends called Predator RGB Assault. It creates custom lighting effects that respond to actions within the game. Acer’s spec sheet for the Predator Triton 900 is really vague at best. But here’s what we know so far.